A teenage girl, who is easily influenced by her two friends Tanaka and Natty to fall in love with a young (engaged) rich lawyer. Unfortunately when the story unfolds,we will realize lawyer's fiance is sister to SEKAI. 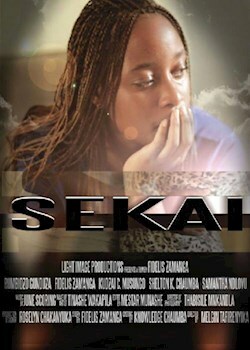 Worst thing is Sekai is already pregnant for the man and is forced to abort which leads to further consequences.